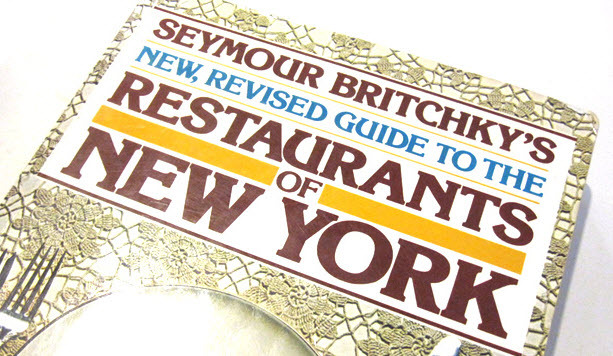 This past Christmas, my wife surprised me with a gift of several old volumes of Seymour Britchky’s The Restaurants of New York. I originally discovered his restaurant guides X number of years ago when my wife and I were dating and spending a great deal of time chowing down in Manhattan. Of course, in the intervening years – and many intervening moves – these now cherished tomes managed to get lost in the shuffle. In the past few months, however, I have once again had the pleasure of savoring his incomparable prose and equally incomparable wit. 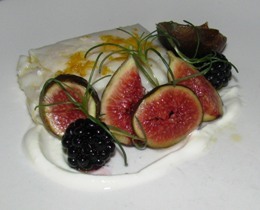 Mr. Britchky, who passed away in 2004, was a 41-year-old marketing executive when he dropped out of the corporate life in 1971 and began publishing a monthly newsletter, The Restaurant Reporter. 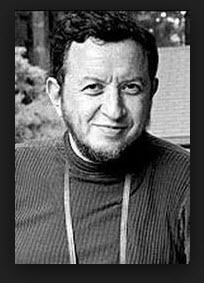 He wrote the restaurant column for New York magazine from 1971 – 1991 and, over the years, published sixteen (16) editions of his reviews. “He used to say his main qualification as a restaurant critic was eating three meals a day,” noted his wife, photographer Nancy Crampton. “He just hung out his shingle and did it.” He did, indeed… During his two decades of culinary activity, his distinctive voice and droll, rapier-like acuity dominated the formative years of the New York dining scene. 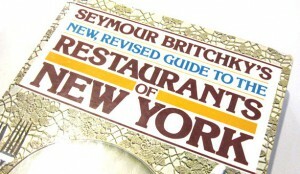 Fortunately, many issues of Mr. Britchky’s The Restaurants of New York, are still available for purchase online.